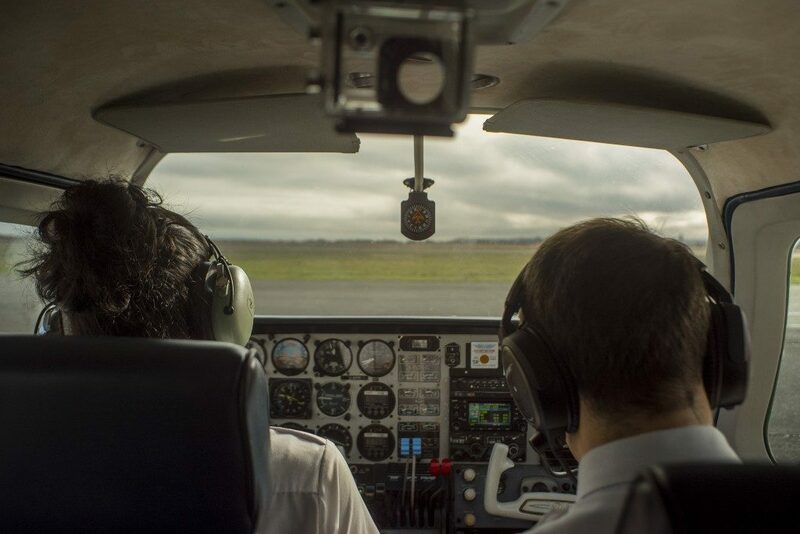 Are you interested in a career as a professional pilot, but don't know where to begin? Our renowned seminars are held on a monthly schedule. or simply looking to brush up on your knowledge, we have you covered. No need to climb into an aircraft. Renewal of your IFR Rating can be accomplished in our Redbird Simulators. 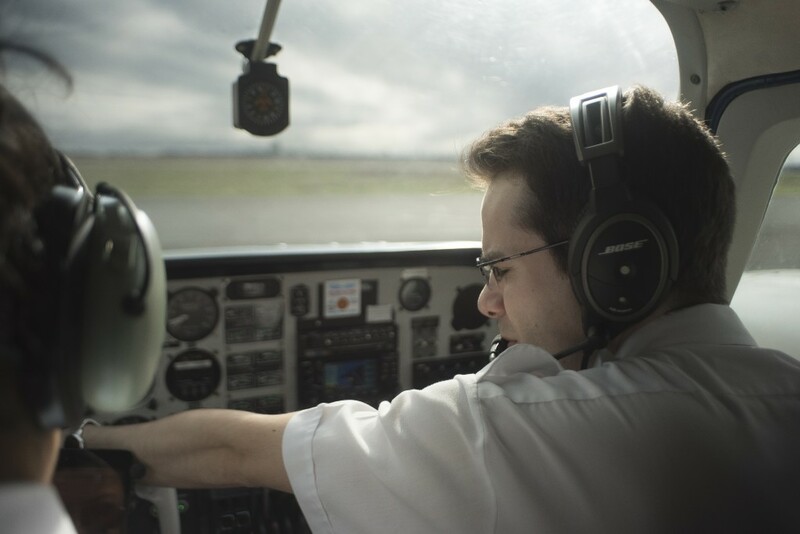 Interested in a career as a professional pilot, but don’t know where to begin? You’ve come to the right place – Professional Flight Centre. 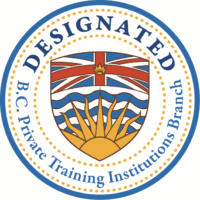 Located at beautiful Boundary Bay Airport in Delta, British Columbia, Canada, we are a recognized leader in flight training. 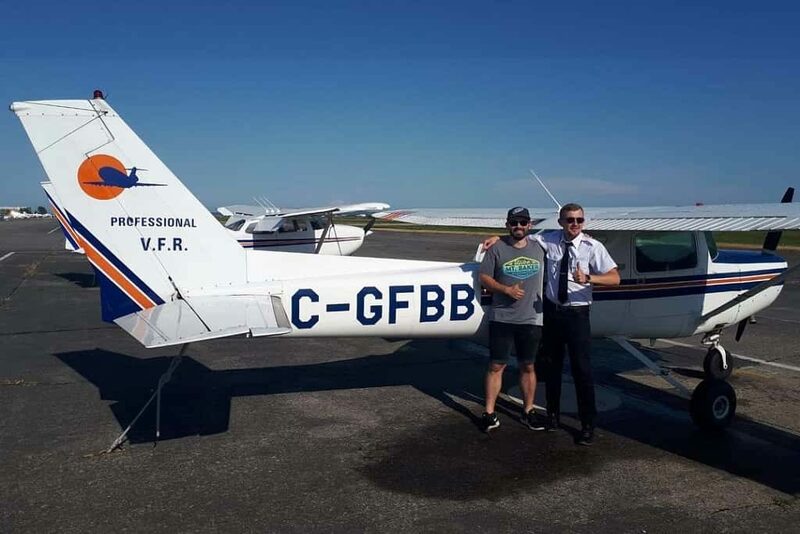 Our dedicated team take great pride in providing quality instruction and personalized service, which has allowed us to quickly become one of Canada’s largest and most respected flight training institutes. 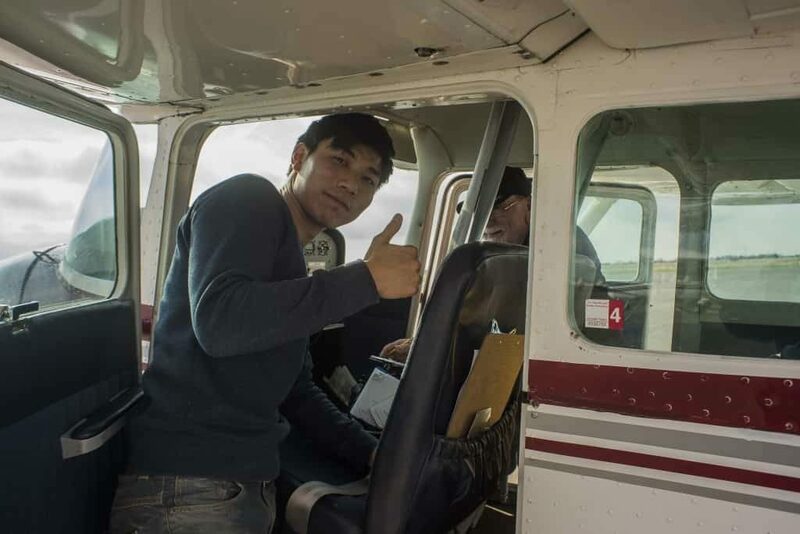 See what current and past students have to say about our excellent flight training programs. The main focus of ground school is to prepare the student for the Transport Canada written examination. 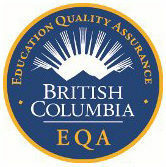 This is the basis for the majority of the student’s knowledge through-out the whole program. 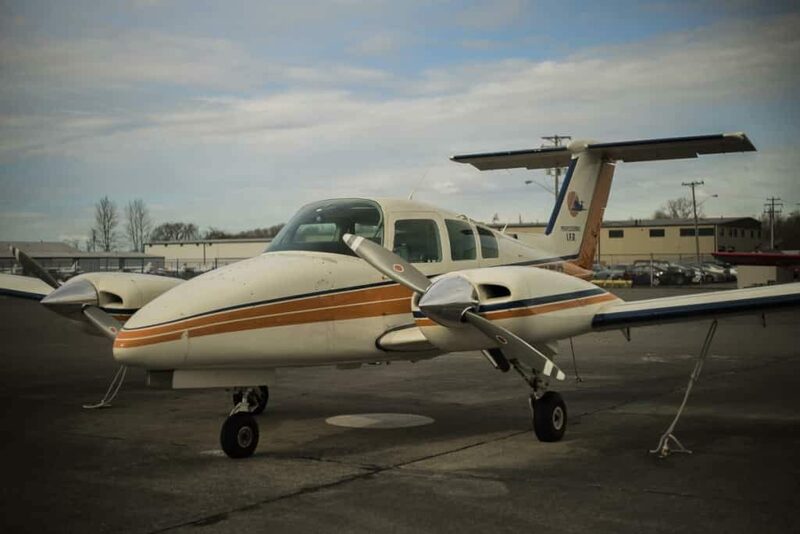 There is a mandatory ground school component for many of the licenses and ratings and it is strongly recommended to be included in all levels of flight training. 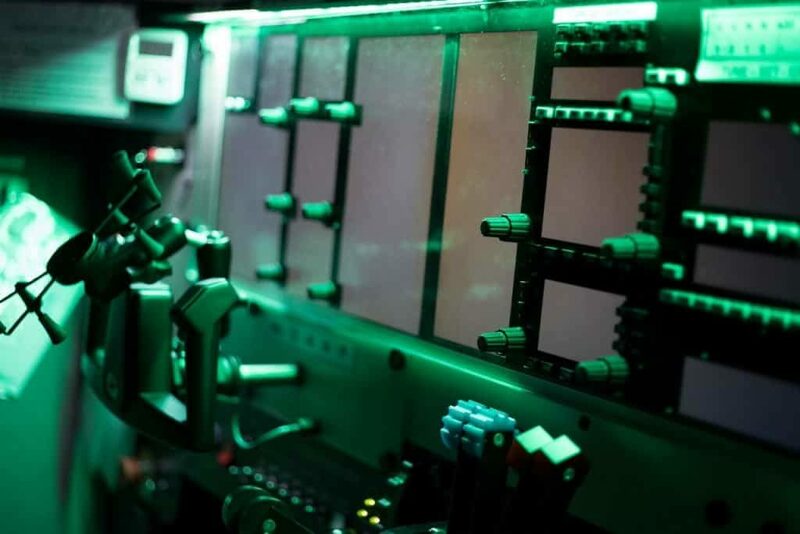 These courses provide the student with the required knowledge for the practical operation of the aircraft. The theory learned in ground school will be applied to real life scenarios. 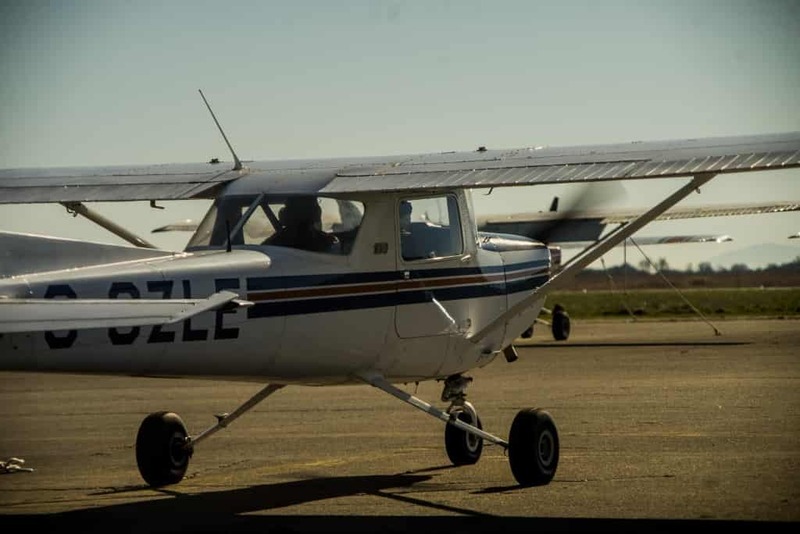 Classes will cover the steps and procedures necessary to fly an aircraft. 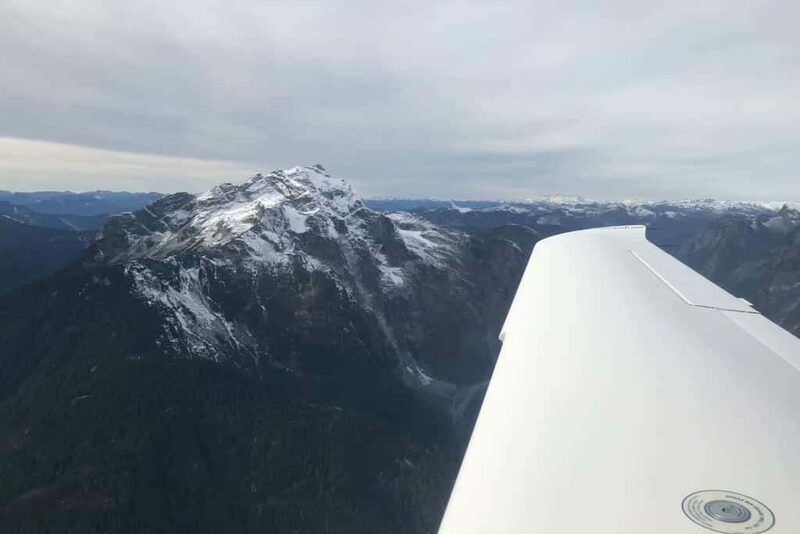 These in-flight classes are the culmination of all preparatory ground instruction and ground school; it is the practical hands-on operation of a light trainer aircraft. To maximize the effectiveness, it should be synchronized with the preparatory ground instruction classes. Our international reputation has attracted students from all corners of the globe, and makes for a dynamic and diverse training environment. 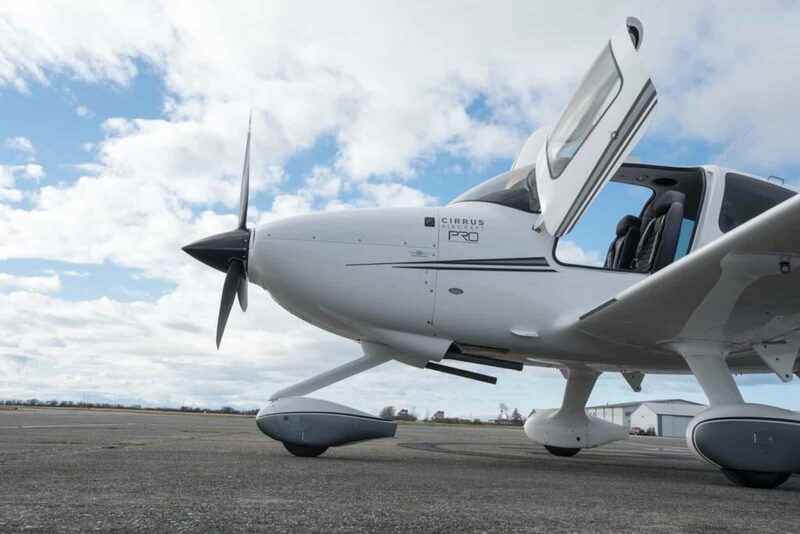 Open 7 days a week, our fleet of 21 aircraft are maintained by our own prestigious maintenance facility to ensure the highest standard of safety and maximum flexibility in your training schedule. We have a diverse group of instructors who are able to customize your training schedule to meet your specific needs. Our comprehensive and interactive daily ground school and renowned seminars provide the backbone of our training system. Taught by some of Canada’s most enthusiastic and motivated instructors, our students consistently score well on Transport Canada written and practical exams. 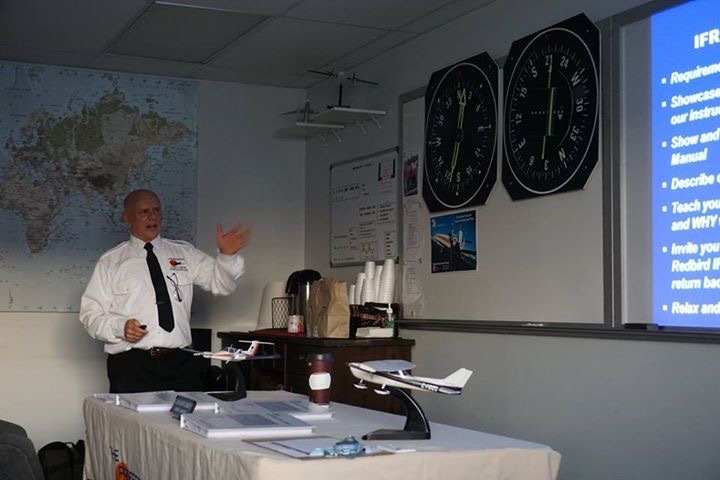 Most importantly, our courses are designed through consultation with leading aviation experts, providing students with the essential knowledge, skill set, and confidence required to be successful pilots in today’s aviation industry. Call us today to get started. Simply complete the following form, and our student coordinator will be happy to answer your questions shortly.